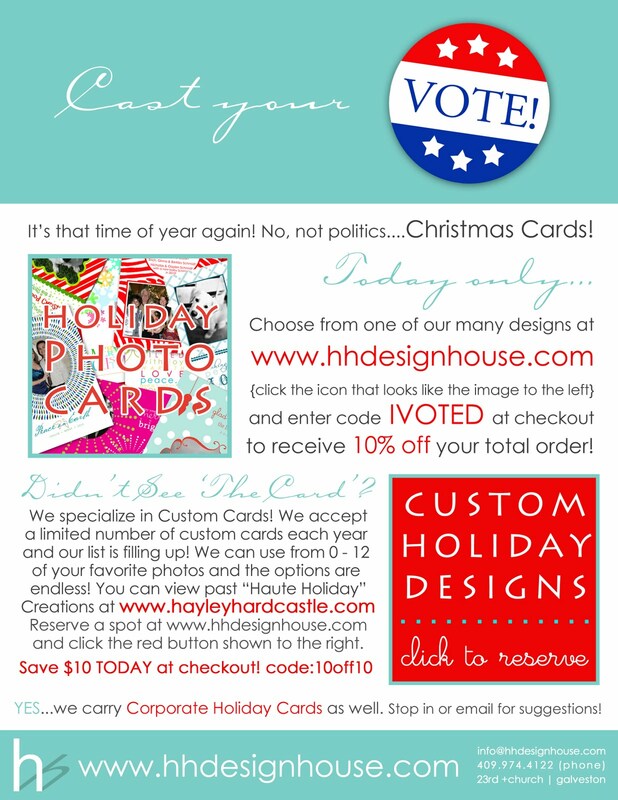 It's time to cast your vote....for your Holiday Card! We are gearing back up around here and are offering TWO great specials for today! 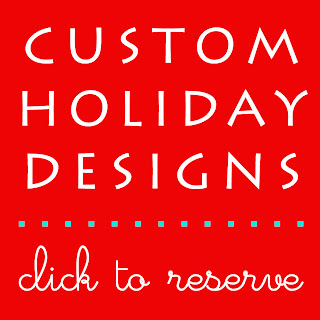 Click the above image to visit our newly expanded colection of pre-designed cards ready to order! 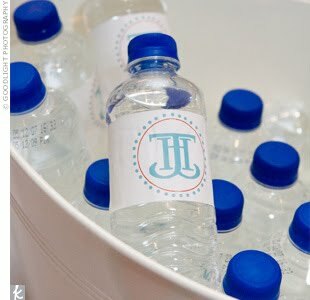 They are all printed on luxe cardstocks and have accent-printed coordinated backs and complementary envelopes pre-chosen. 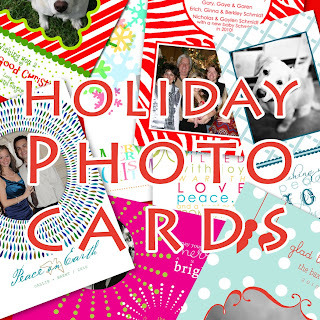 Take the guesswork and hassle OUT of Holiday cards! If you didn't find one that perfectly suits your needs, don't fret! 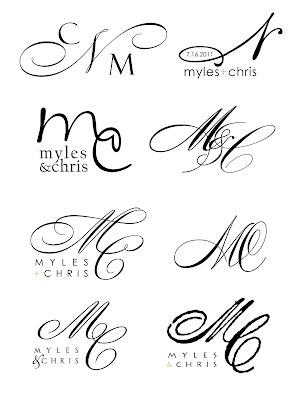 We specialize in Custom Designs! 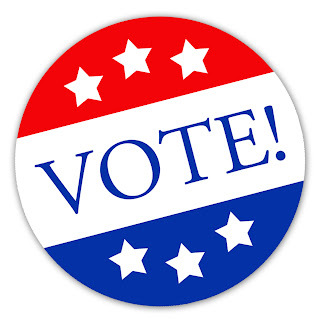 Our wait list is filling up FAST and will close November 19th so don't delay, reserve your spot today! 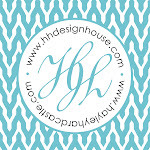 Click any of the pictures to be taken to our online store, or to browse previous Custom Work, please visit http://www.hayleyhardcastle.com/ , under the 'Haute Holiday' Gallery.